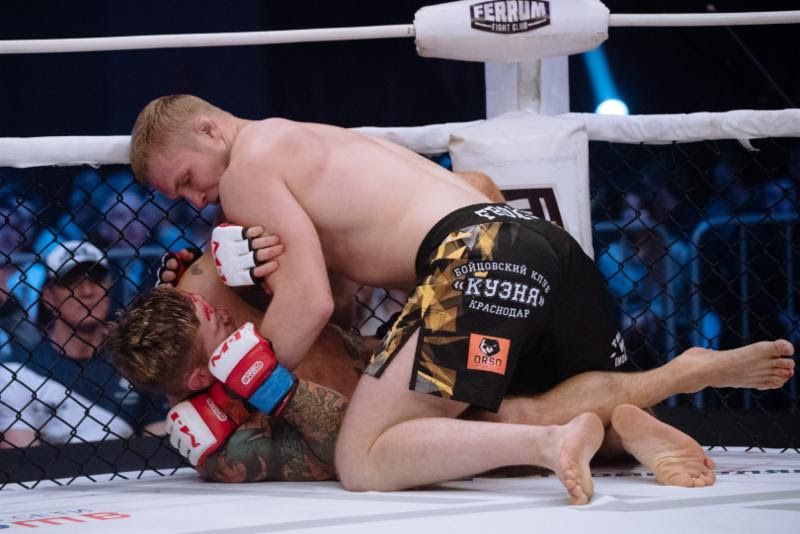 SAINT PETERSBURG, Russia (October 2, 2018) -- Undefeated M-1 Challenge middleweight champion Artem Frolovwill put his title belt on the line November 2, when he takes on challenger Bruno Blindado Silva, headlining M-1 Challenge 98 in Chelyabinsk, Russia. The 27-year-old Frolov (11-0-0, M-1: 9-0-0), fighting out of Russia, is one of the strongest Russian middleweights, as well as arguably the most well-rounded fighter in that weight class. He has an outstanding takedowns and ground game, but his striking game shouldn't be overlooked. Nine of his 11 opponents to date haven't reached the finish, five stopped by knockout and four by submission. 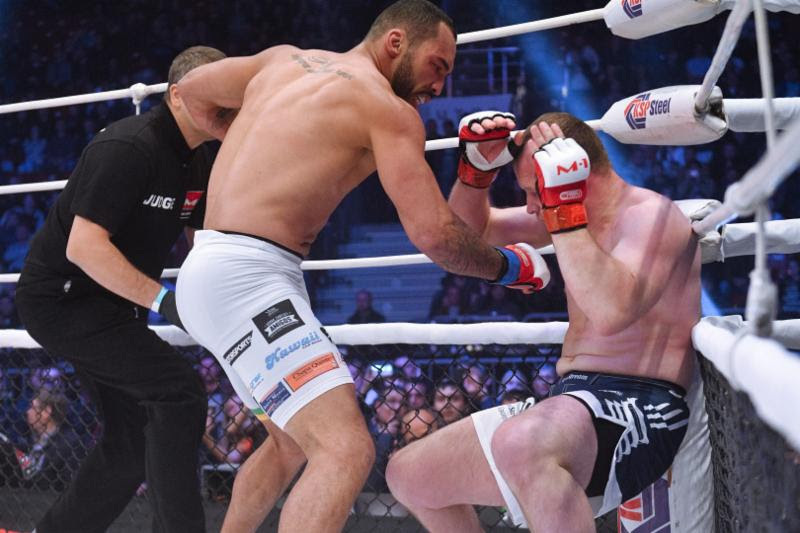 In short, Frolov is an extremely dangerous fighter, evident by his perfect professional record. Silva (18-6-0, M-1: 1-0-0) earned his title shot in sensational fashion, knocking out MMA star Alexander Shlemenko (57-10-0) in the opening round of M-1 Challenge 93 this past June. The power-punching Brazilian embraced his underdog role, shockingly blasting Shlemenko (pictured below) at will. Silva's lethal punching has resulted in 15 of his 18 victims being stopped.